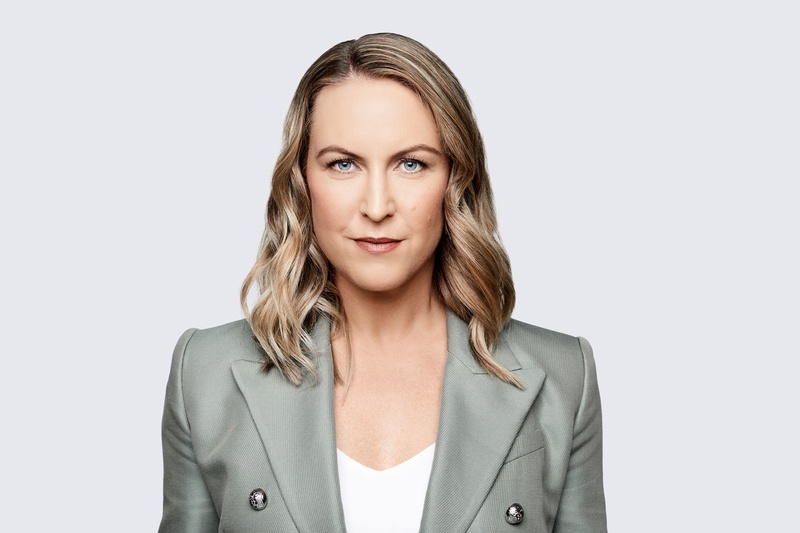 Aimee is Australia’s leading speaker, consultant and key opinion leader in adopting offshoring and outsourcing to revolutionise business models for success. As founder and CEO of one of the fastest-growing outsourcing companies in the Asia Pacific, Beepo, as well as founder and CEO of Outsource Heroes, a provider of internationally outsourced marketing specialists, Aimee is an industry speaker and consultant in high demand. Her vast experience developing business improvement strategies, as well as her knowledge of remote office technologies sees Aimee uniquely placed to provide Australian entrepreneurs with the tools they need to grow their business and reach their potential. 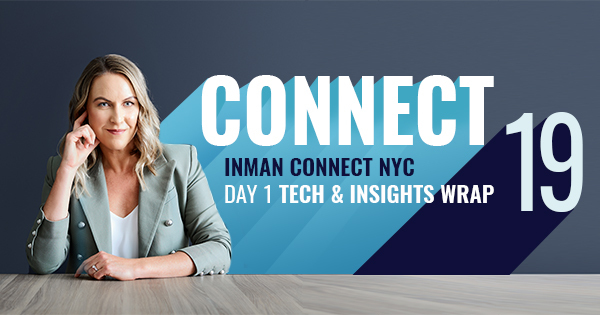 Inman Day One down, and it seemed to be the big Tech day with most of the afternoon dedicated to Tech; while the morning was focused on agent performance. Considered one of Australia’s most successful start-ups Canva is in 179 countries and growing. It is a template based graphics platform that allows users to create graphics quickly and easily and for the most part free of charge. Canva was founded in 2012, is based in Sydney and is used by 40% of Fortune 500 companies. They boast actors Woody Harrelson and Owen Wilson as investors. The startup now has 10 million unique users who have created 35 million designs.